New product "XPORTER EX" is a strap holder designed for the smartphones with back camera in the center. this product has produced in the tie-up project with Galaxy Active neo. 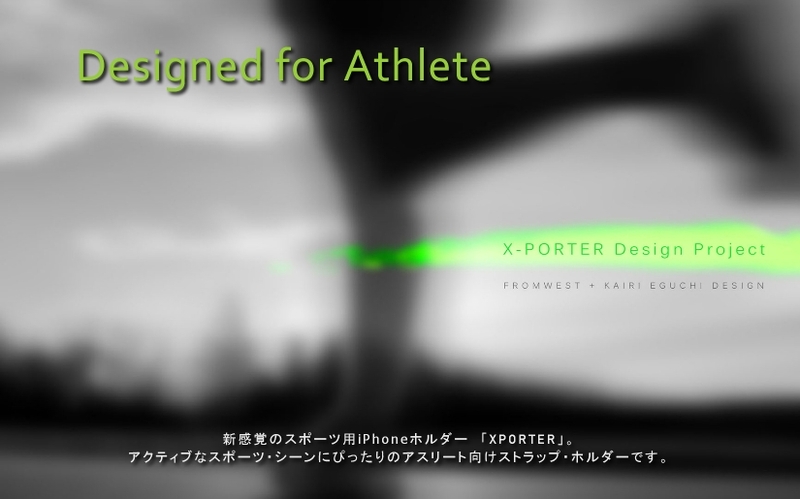 "XPORTER NEO" is designed for iPhone 6 / 6plus 6s / 6s plus, and other brand's Smartphones as well. It is characterized as universal strap holder for sport. The first released model for iPhone 5/5c/5s and iPod Touch 5th Generation. Most basic model of XPORTER Series.